Before talking about astronomy books, lets ask what is astronomy? It is the observation or study of object in the sky. To me it is not just study, but capturing the object with my camera (astrophotography) and doing my best to understand more about the universe around me. Every since I was a kid, and I will bet this is the same with most of you, I have been fascinated by things in the sky. From the brightness of the sun and moon, to the faint haze you can see on the belt of the constellation Orion. What makes the sun so bright? What is that fuzzy patch in Orion? Why does the moon appear at different times each night and with different parts lit up? These questions and many like them are what got me wanting to learn astronomy. My parents gave me a small hand held telescope when I was a kid and this really didn’t do much for me. They did get me several space and astronomy books which i devoured. This frustration sent me into a fifteen year sabbatical from all things astronomy. As things do, the urges came back and this time I could afford to spend a little more money and a lot more time getting into the hobby. Since I already had a background in photography and a ton of equipment for it, I aimed straight for astrophotography. Above is my first digital astrophotograph. It was the first one shot through my equipment I bought after my 15 year absence and my first “real” attempt at astrophotography. If you can not tell, it is the planet Jupiter with three of his moons. 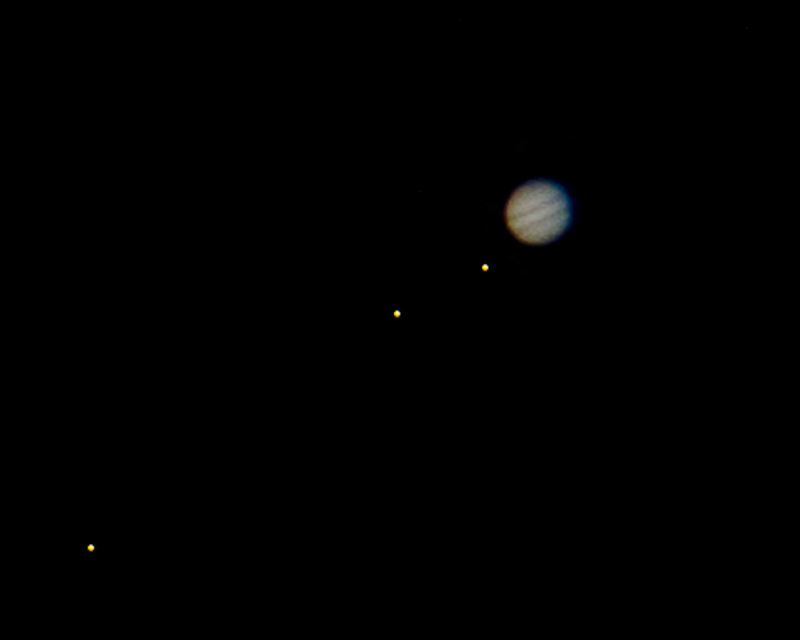 This was shot on the same night as “first light” for my new telescope. First light is the term used to refer to the first time a new telescope is taken outside and used for its intended purpose. Although much of what I do is astrophotography, I still do some general astronomy work too. 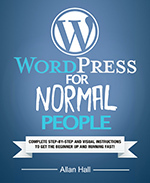 That is why you will find both astronomy books and astrophotography books I have written. As you might expect, there is a lot of crossover. 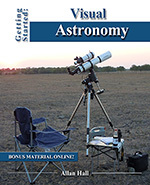 Much of the material in my astronomy books is also related to astrophotography such as telescopes, mounts, navigating the sky, using charts and software, and much more. 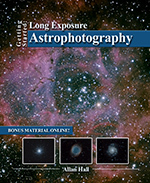 The focus of my writing is to create the best astrophotography and best astronomy books for beginners at an affordable price. 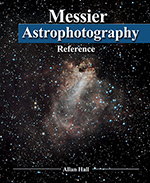 You can get a list of astronomy books I have written on the menu here under MY BOOKS / APPS. 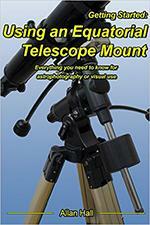 check out my astronomy books and see if they might help.